I really don't want to be thinking about this, but Mother Nature decided to bring it to my attention. We had a random snow flurry here in New York over this past weekend. Before we know it, we'll be needing to shovel driveways and walkways, leading to some cranky muscles. You want to start planting those winter massage seeds once the fall menu excitement starts to slow down. Getting your clients in for massage BEFORE they strain muscles from shoveling or sledding is key to a happier winter season. Make sure your clients are aware of the benefits of massage on their muscles and joints, and how it can help with winter pains (even from the cold weather, I know my old joints are not fans of the cold). Get them in the habit of increasing their sessions during snowy seasons to get them through pain free! Also be sure to not only retail items like Biofreeze, but to be using them in your services. 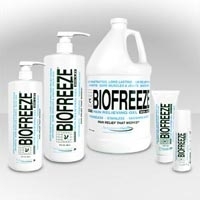 Ending a massage with Biofreeze on problem areas is a great way to keep your client feeling the benefits. United States, affecting 1 in 5 Americans. According to the American Massage Therapy Association (AMTA), regular massage therapy works wonders for clients with arthritis. Regular massage patients have reported not only diminished pain, but also increased activity levels. With this information in mind, Massage Envy Spa has joined up with the Arthritis Foundation for a one-day national event called Healing Hands for Arthritis, to build awareness and raise funds to fight arthritis. The 37 Massage Envy Spa locations in the greater Chicago area will donate $10 from every 1-hour massage session or facial performed on September 17, 2014 to the Arthritis Foundation. All proceeds donated during the Healing Hands event will support the Arthritis Foundation's efforts to prevent, control, and cure arthritis nationwide. In addition to the donations collected from services performed on September 17, Murad, Wyndmere Naturals, and Biofreeze have all announced they will donate 10% of all sales of their products sold at Massage Envy Spa locations during the event. This is a great event to promote the potential for massage to relieve and control arthritic symptoms, as well as further public understanding about the devastating effects of arthritis! 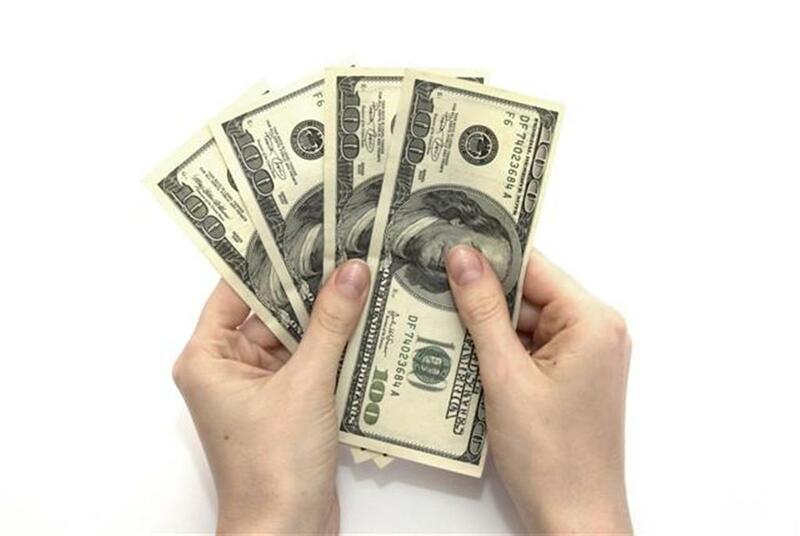 Increase Your Earnings at Your Massage Business by Retailing! 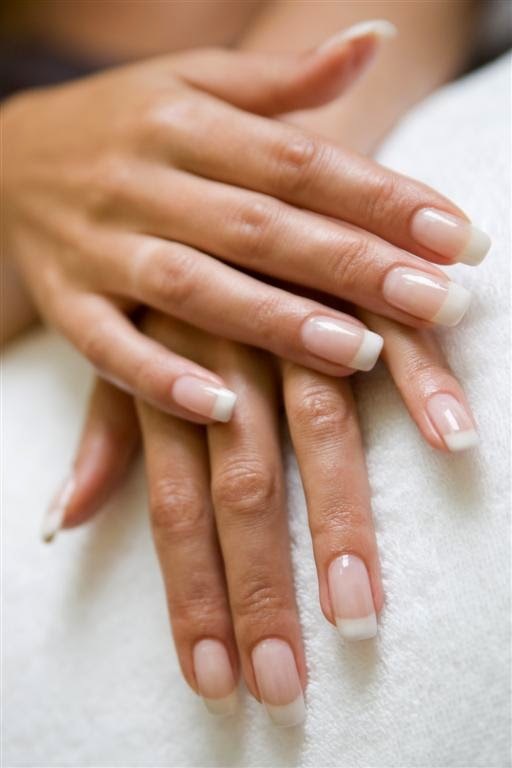 I have just recently found out that massage accounts for 70% of services provided at spas. 70% is a lot! Knowing that most of your spa clients come to the spa for massage services, we can use this information to increase your earnings! It is not common for massage therapists to retail to their clients, but it should be! If you are using products that you know, love, and trust, then you should have no problem selling them to your clients. Some examples of items you can offer your clients are essential oils, Bio-Freeze, aromatherapy candles, hot/cold packs, lotions...the list can go on. Body care should definitely be part of your retail display along with the various skin care items. A great way to inform your client of products that you can offer them is to use them in the services and educate the client on the use of the product as well. The more knowledgeable you are about your retail products, the easier it will be to offer to your clients, which leads to increased profits for your business! For years, many people have treated their knee osteoarthritis solely with medications which have potentially serious side effects with long term use. For many, losing the ability to perform activities they enjoy due to the pain it causes is enough to lead them into depression or give up on trying any activity at all. A new study conducted by researchers in Kentucky has found that the use of Biofreeze allowed patients with pain from osteoarthritis of the knee to perform tasks with less pain than those given a placebo. According to the study, 20 people were given either Biofreeze or a placebo and asked to perform 5 different tasks. In 4 of the 5 tasks the people who had used Biofreeze reported a decrease in pain while the placebo group did not. While there were no indications that the Biofreeze helped with actual performance of the tasks, the fact remains it decreased the patients' pain. Less pain can lead to a more fulfilling life. While Biofreeze is in no way intended to replace medications or medical advice, it is a great addition to treatment for those suffering from knee osteoarthritis pain, as well as a great new avenue for retail sales growth for your practice. If you don't already have Biofreeze in your office or to retail to your clients, it is a great product that will result in many thankful clients. Biofreeze Will Solve Your Sore Muscle And Retail Needs! In search for a retail product for your spa that specializes in massages? Pure Spa Direct has plenty of different items you can choose from, but one we would suggest is the Biofreeze line. 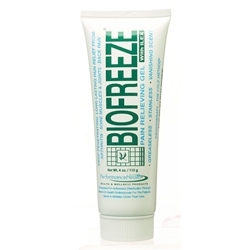 Biofreeze is a pain relieving gel that is great for treating pain relating to sport injuries, bruises, sore muscles, joint pain and arthritis. It contains an herb called llex paraguariensis which is a holly shrub found in South America. Biofreeze is a topical painkiller which helps people deal with arthritis on a day to day basis, making it possible for them to go about their day without the constant pain. For athletes who have sore muscles or sprained ankles, Biofreeze will allow them to continue to perform at a high level. You can use this product in services as well. You can use it help relax muscles during a massage. It has a light smell that won't overpower your clients , which helps with the experience of a massage. Also by heating up the area you are going to use it on enhances the effect. Laying warm towels down on your client before using the Biofreeze helps relax the muscles and makes the effects more noticeable. The cooling effect of this product will be a memorable one for your client in your spa and they will want to bring some home - so be sure to pick some extras up to retail! 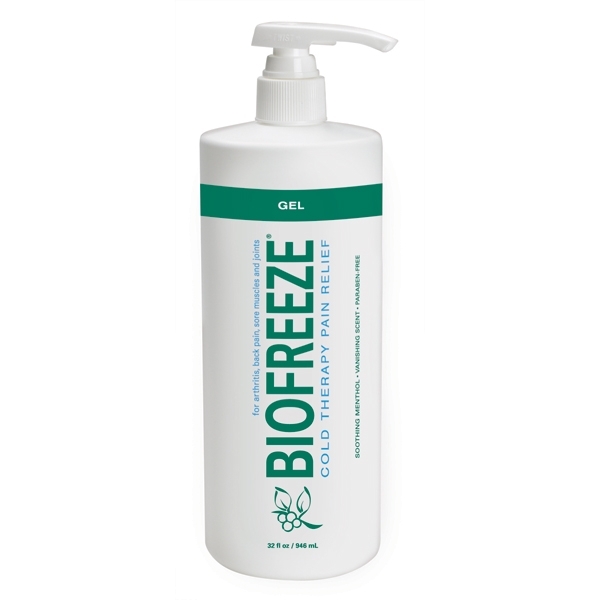 Pure Spa Direct offers Biofreeze available as a spray, roll-on and gel in different sizes. Come and check it out. For your clients who are experiencing stranger-than-usual back, neck or shoulder pain, adding a small portion of warming or cooling lotion to your massage mixture can help add variety to your services. Also, the warming or cooling sensation can help your clients find relief, in addition to the manual manipulation of the muscles that you are providing. A great brand to use for Warming and Cooling Therapy is Sombra. With both gels and lotions, Sombra has a diverse selection of bottle sizes, samples and therapies for you to use on your clients and retail for them as well! What do you like to add to your massage lotions and creams to spice up the experience for your clients? Also, what retails well?